This was such a fun project to work on since it involved highlighting yummy treats for sale. I first tweaked their logo to to sharpen it up and make it more legible. I then created a full website with shop along with branding and integration for all their social media outlets. 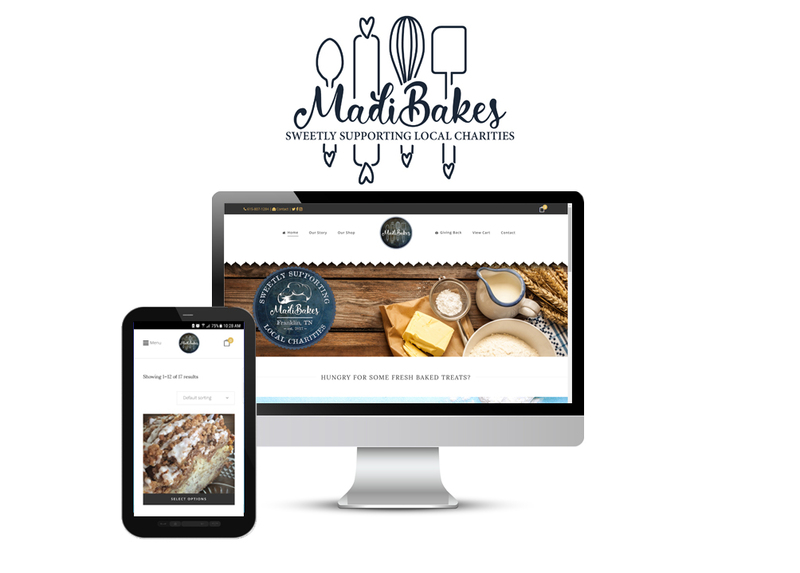 The great thing about MadiBakes is that their profits go to support local charities. Excited to see them grow! I want to give credit where credit is due. 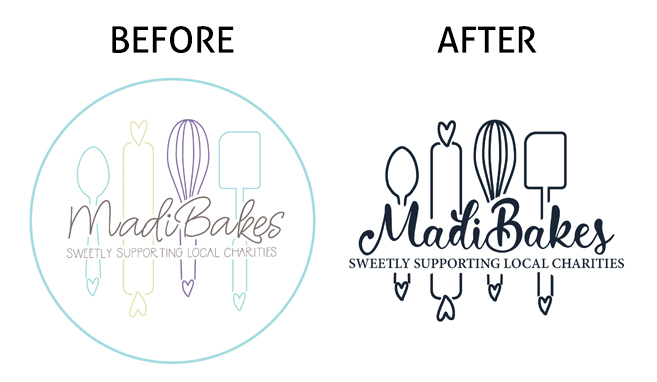 Below is the original logo that was created for MadiBakes by a different designer. 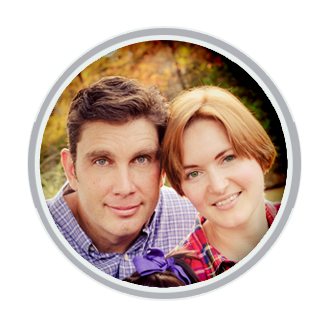 They loved the look, but it just needed to be made more easily recognizable especially for use on the web. New fonts, slight readjustment of the image, and darker color were the only changes made proving that just a few little tweaks can make a big difference.